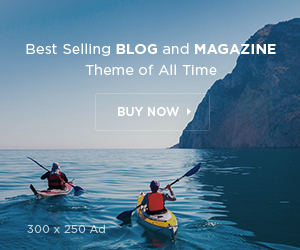 Life is fast. 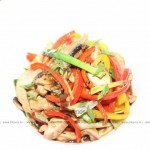 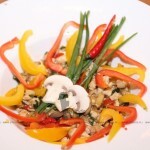 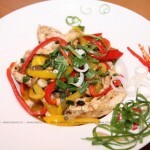 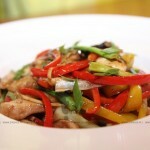 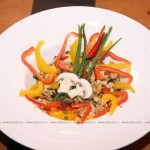 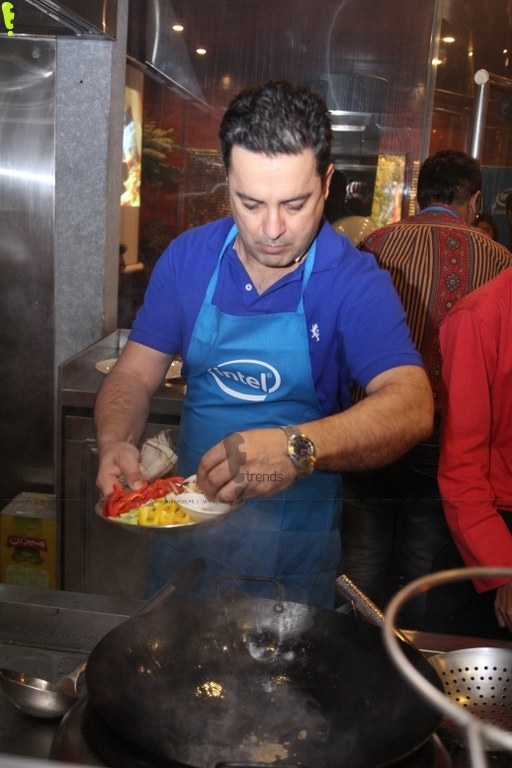 There’s never enough time in the day to do what you want. 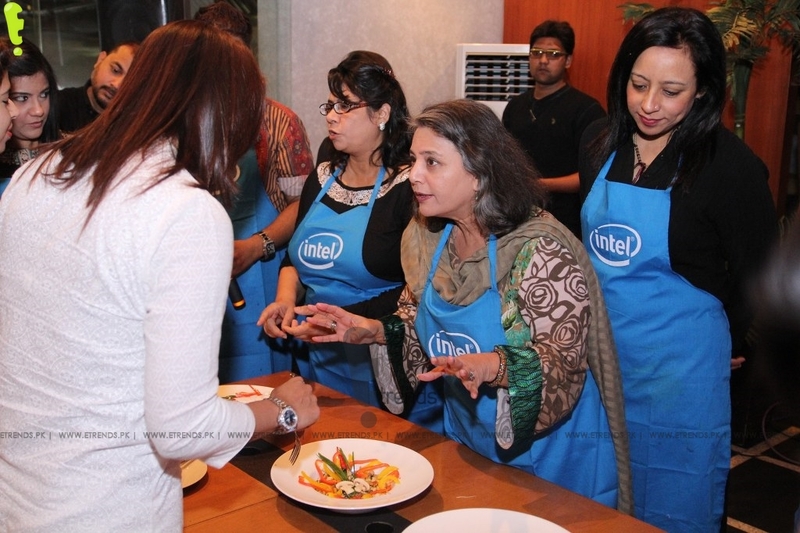 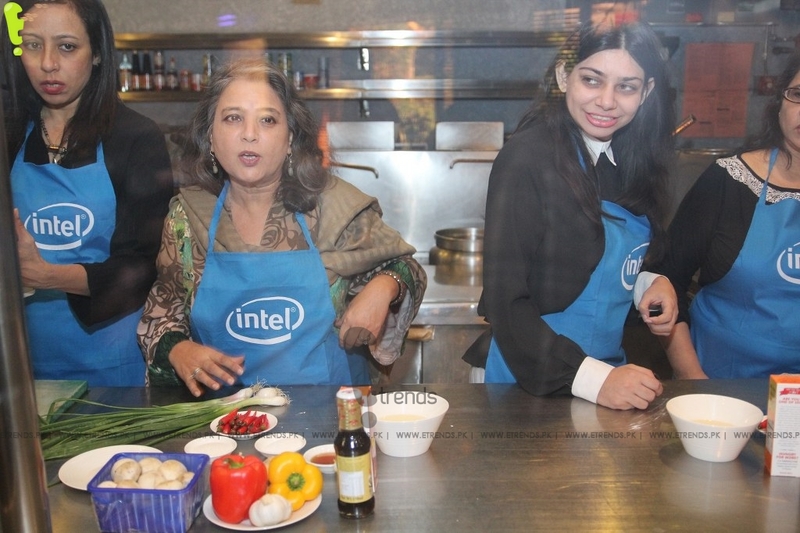 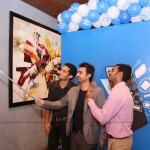 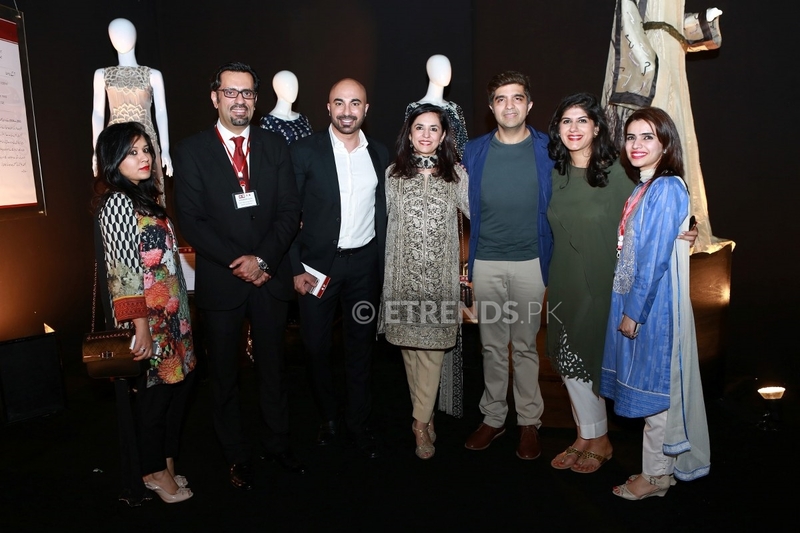 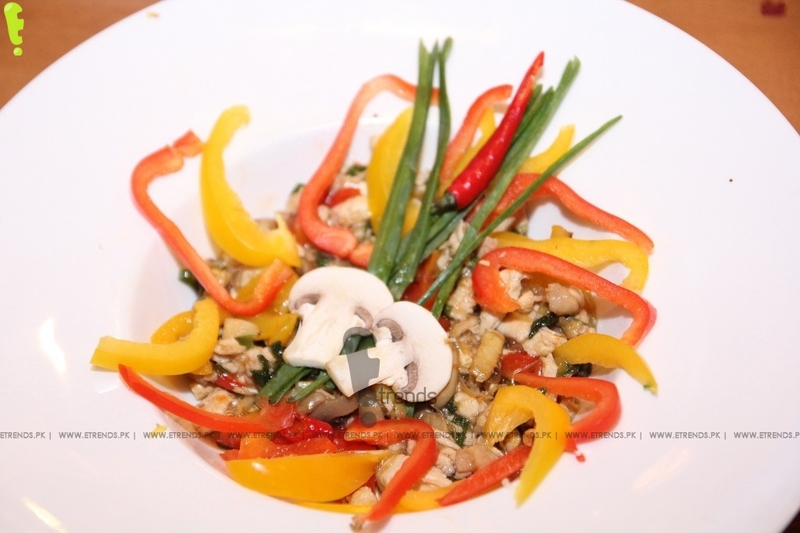 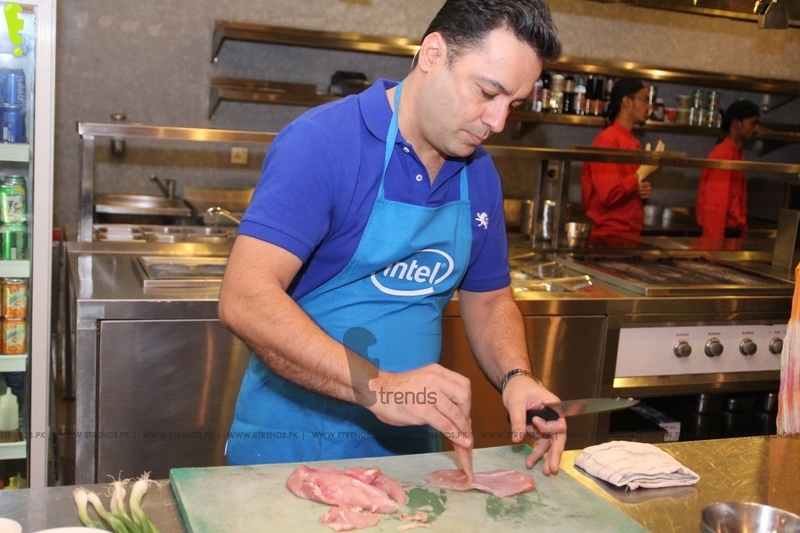 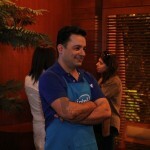 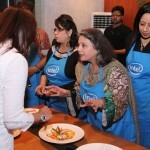 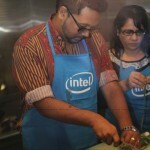 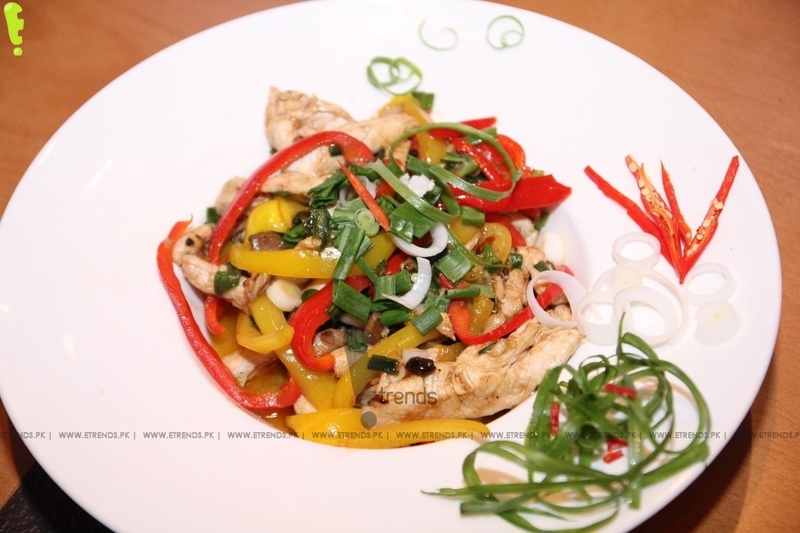 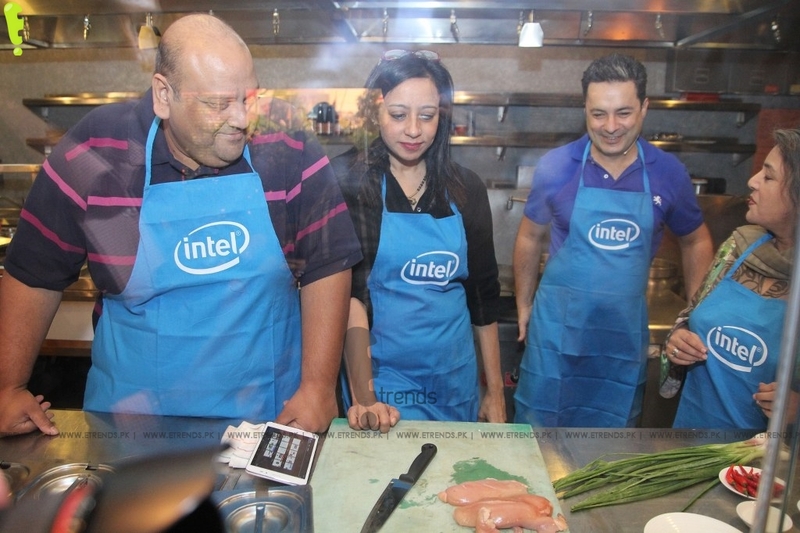 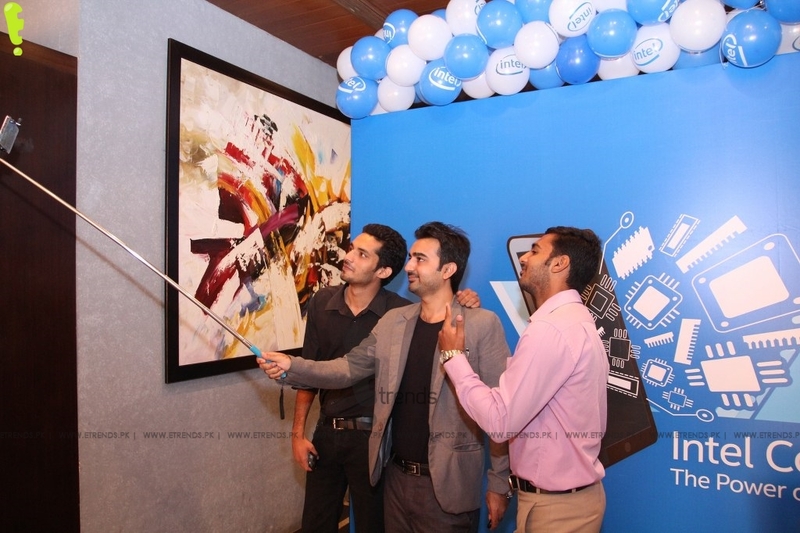 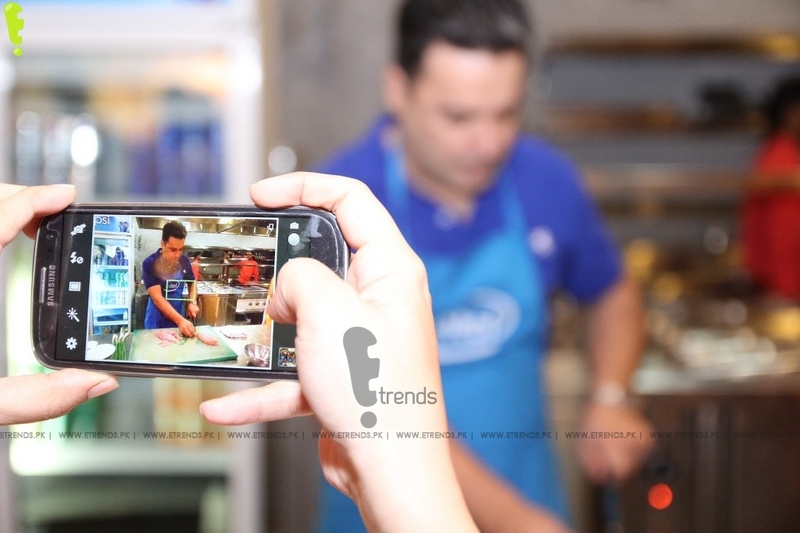 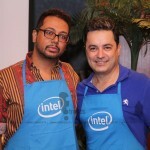 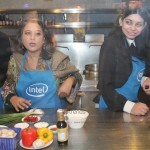 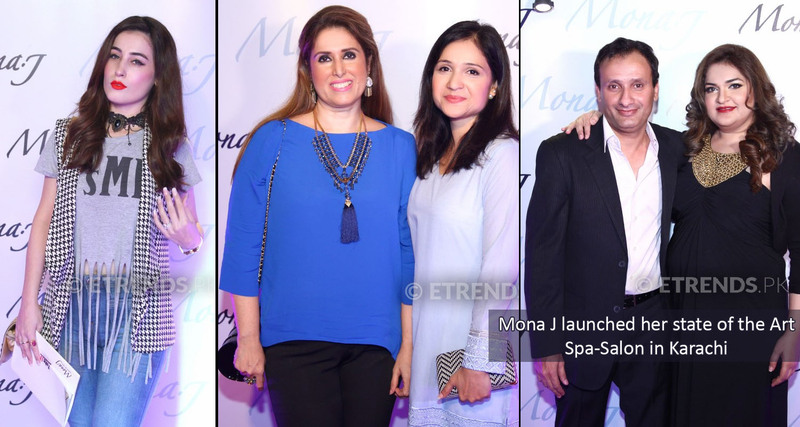 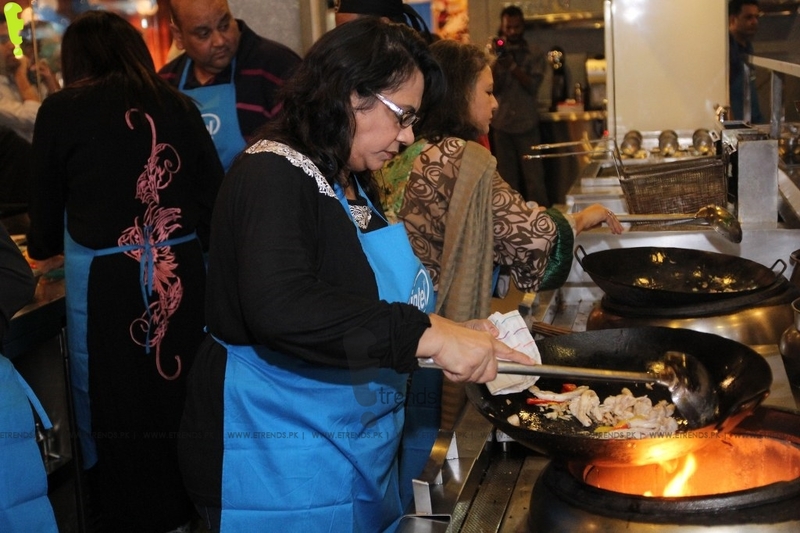 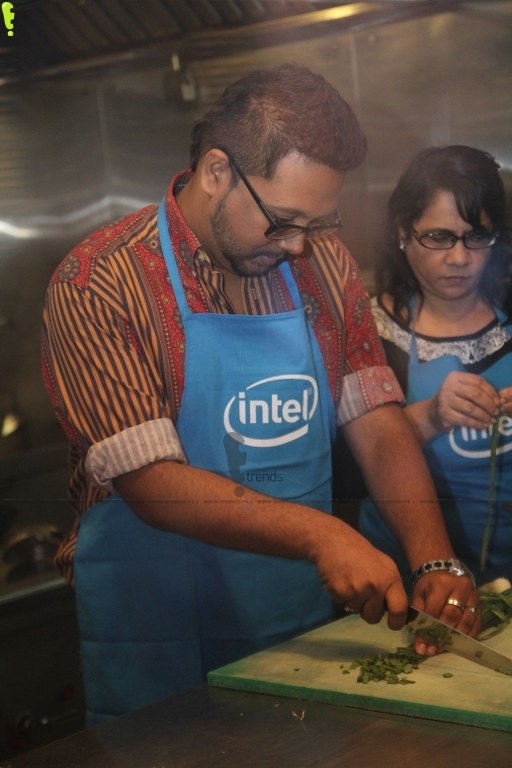 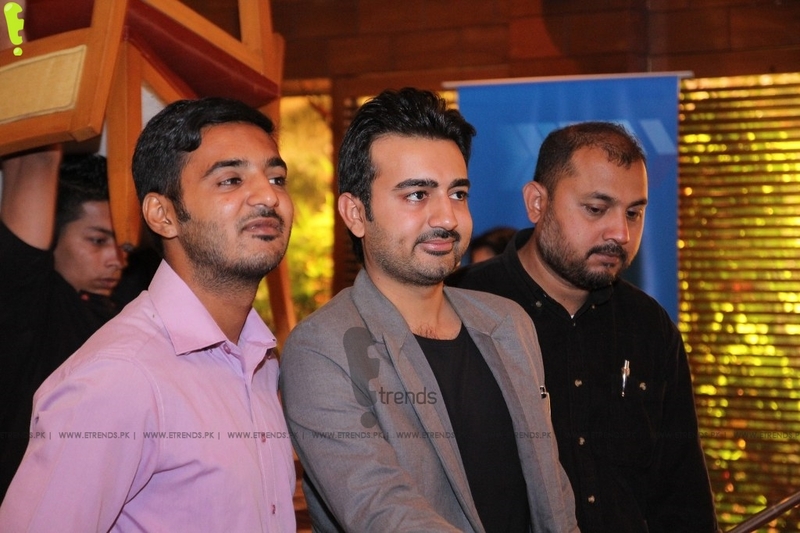 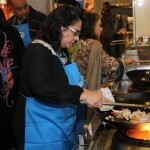 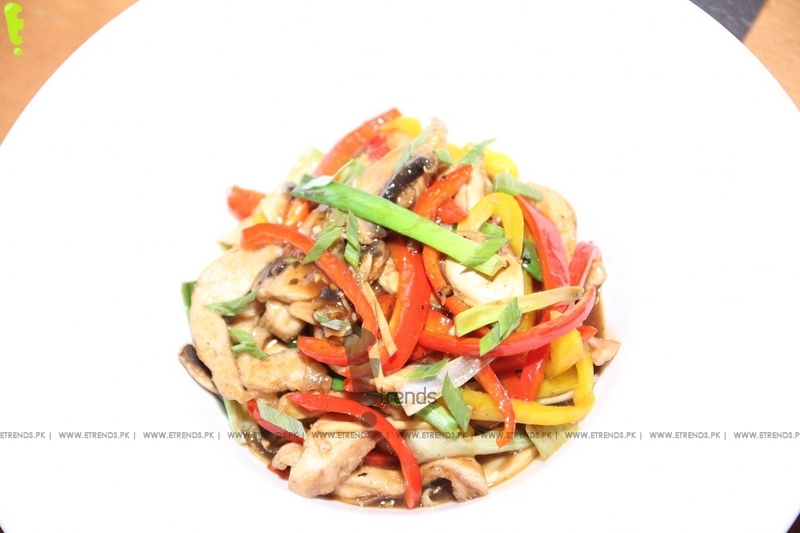 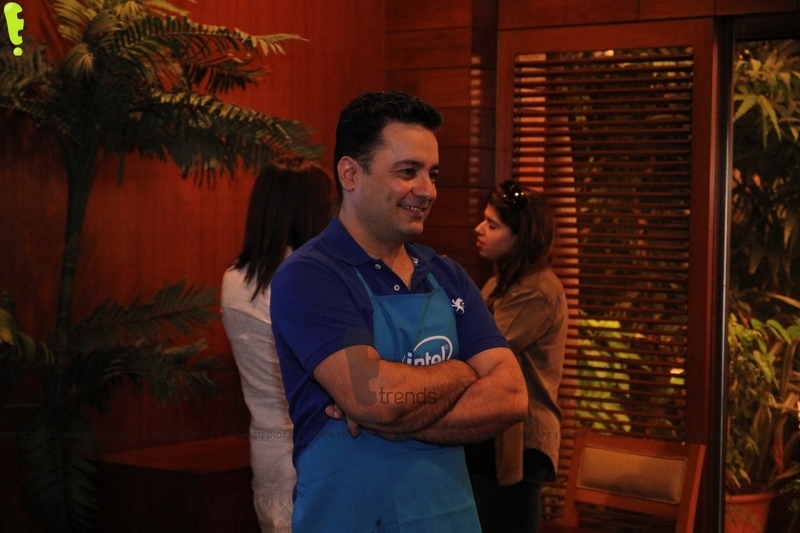 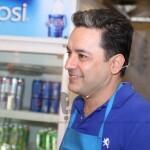 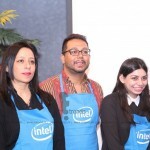 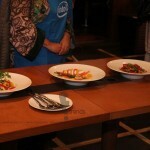 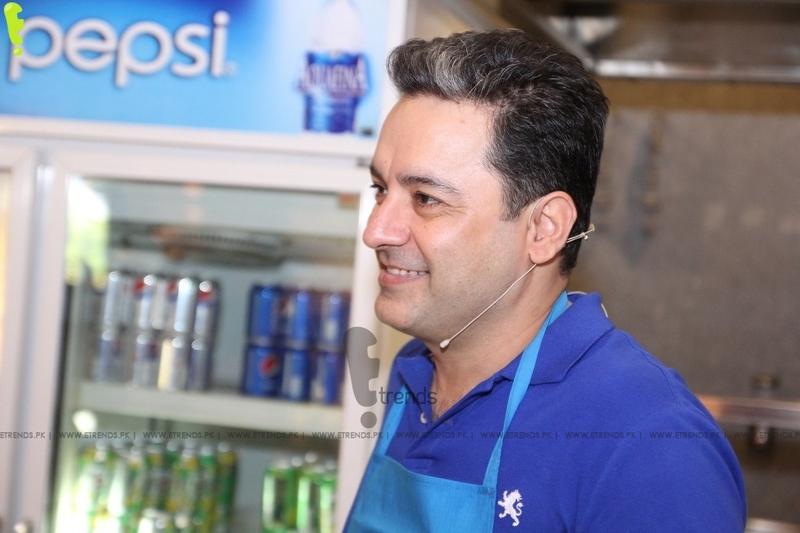 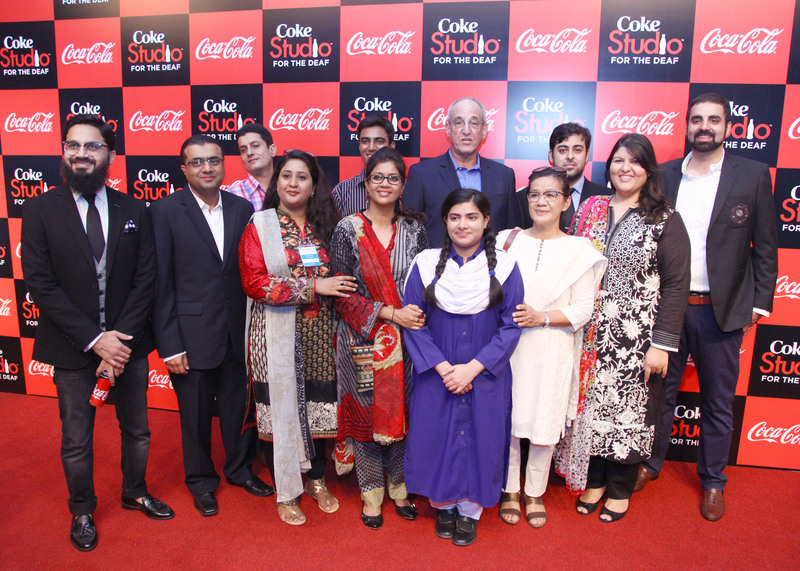 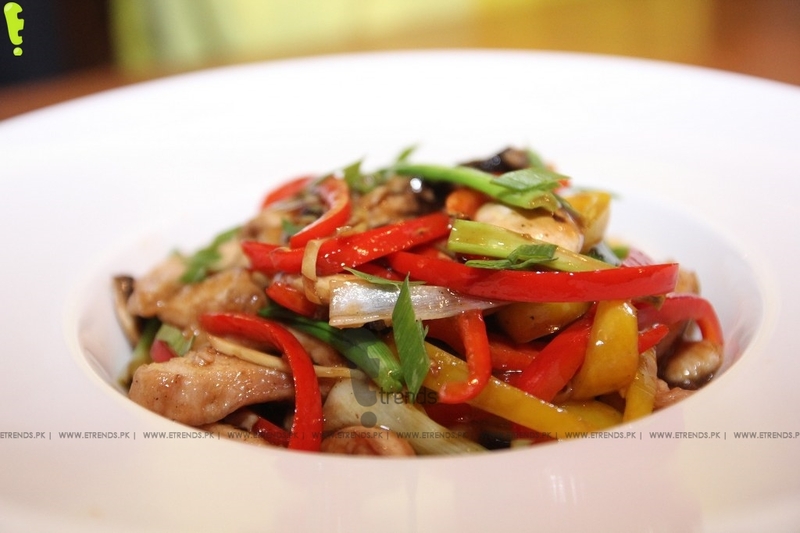 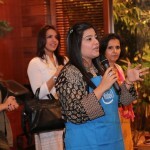 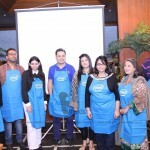 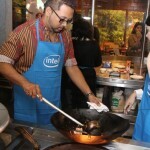 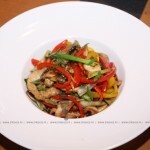 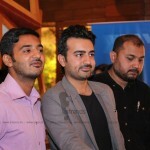 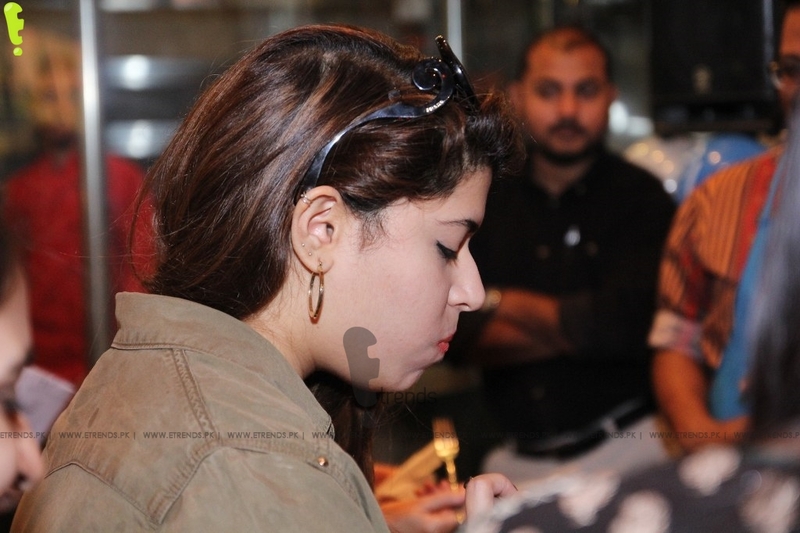 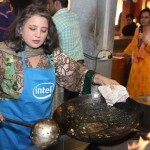 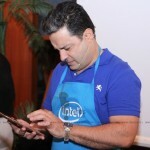 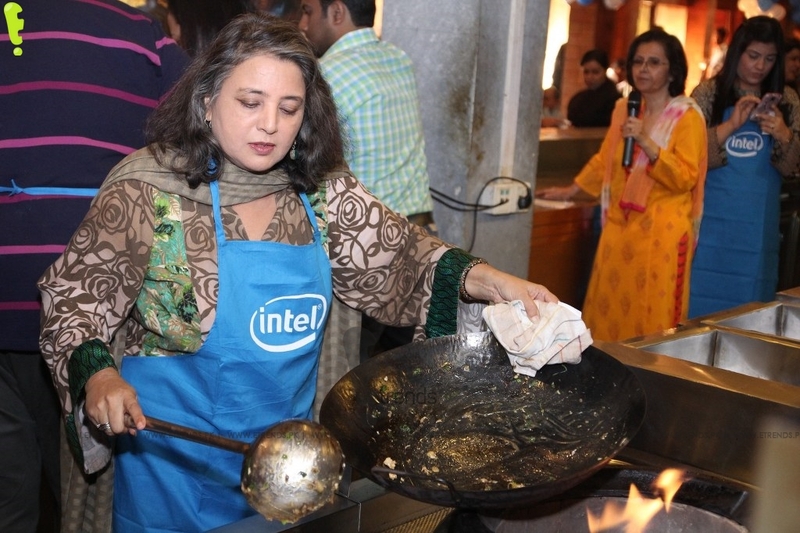 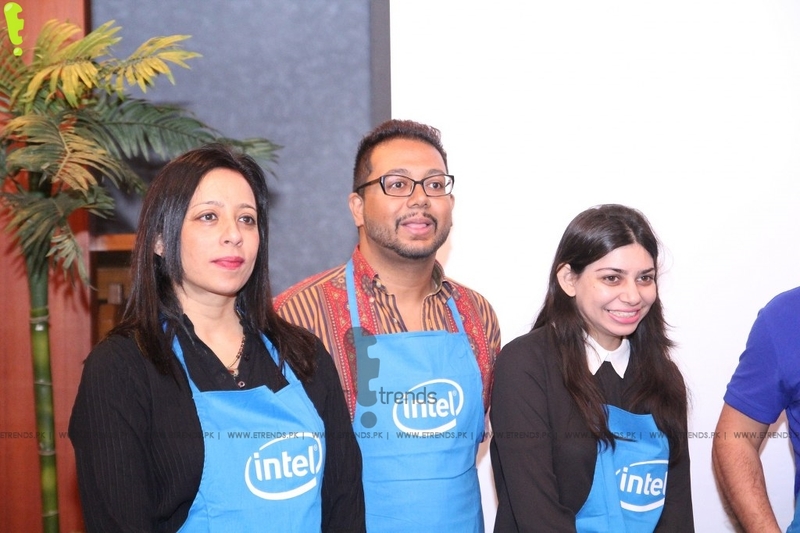 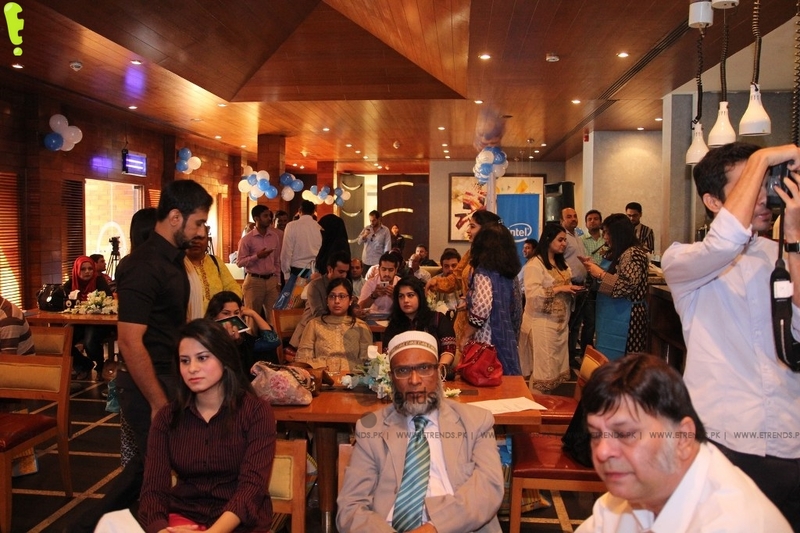 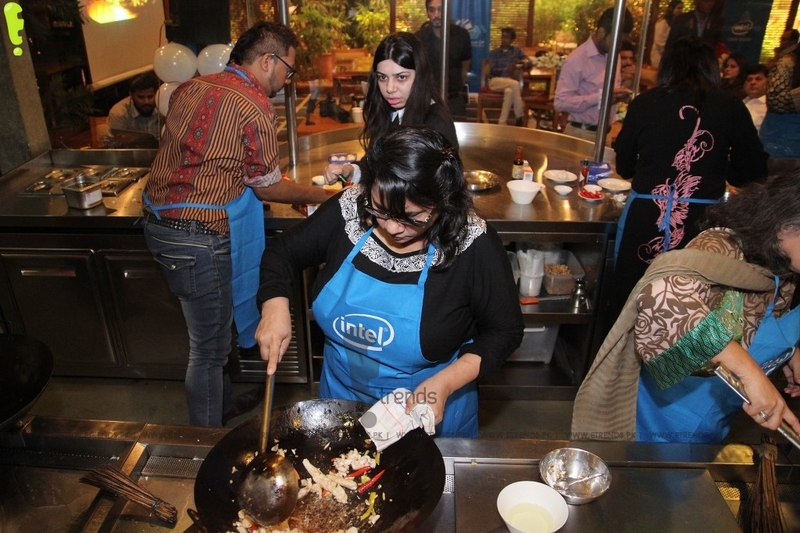 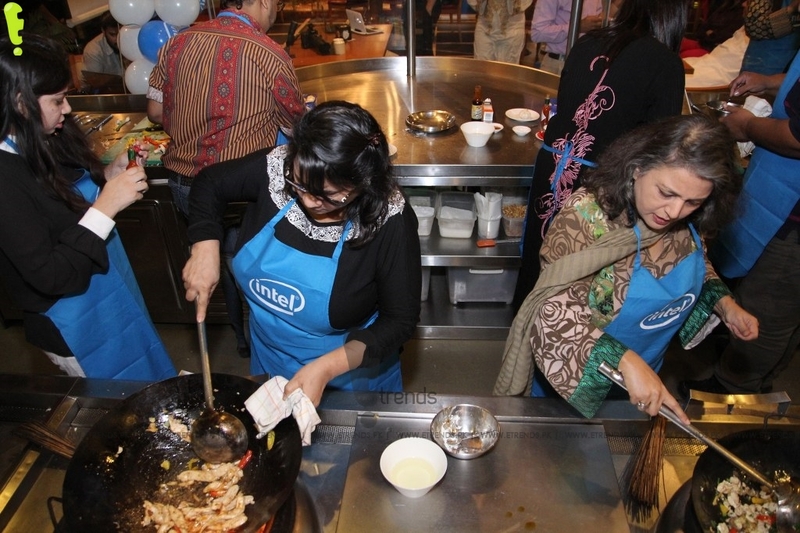 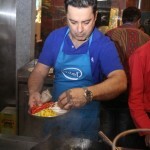 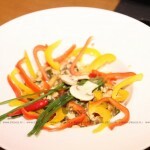 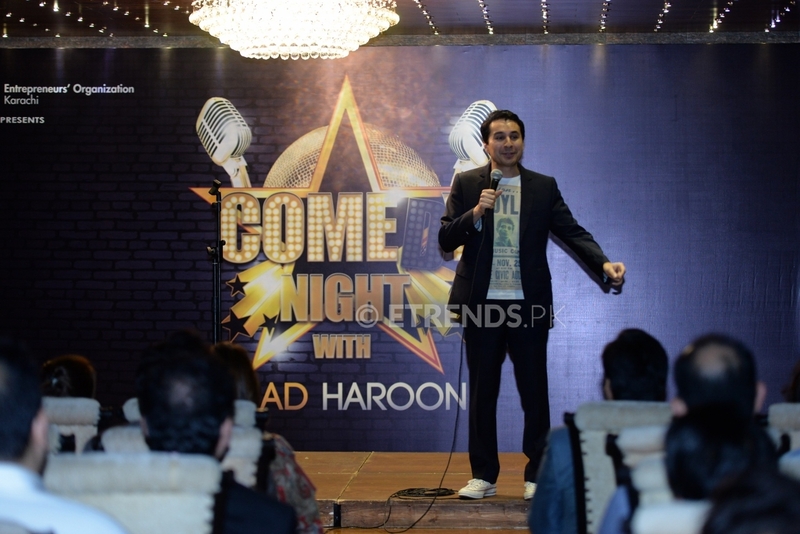 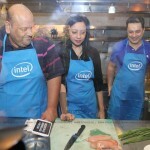 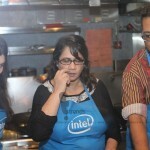 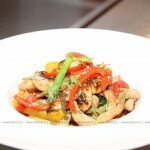 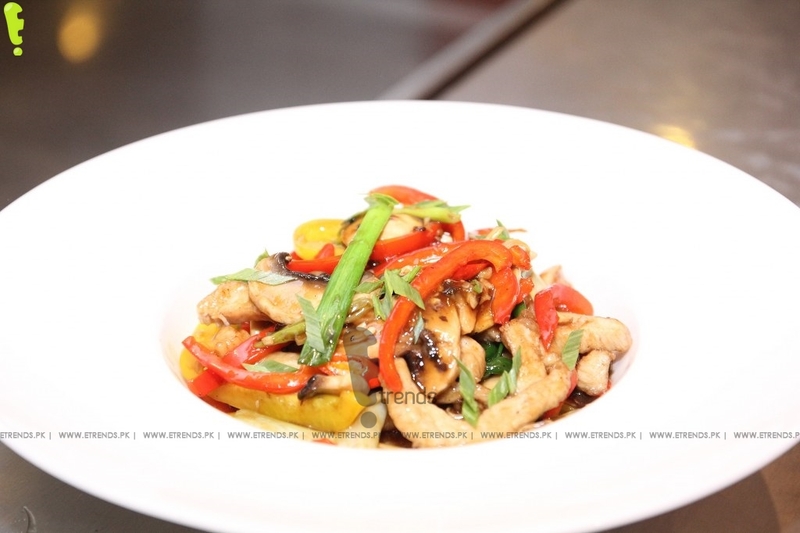 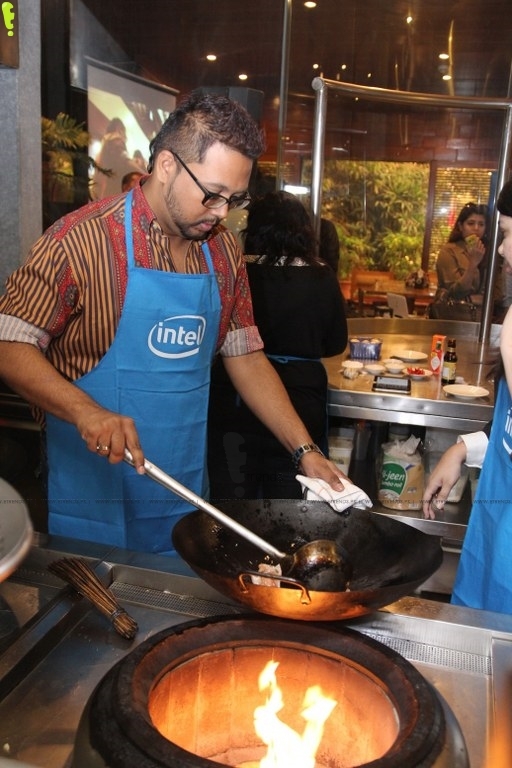 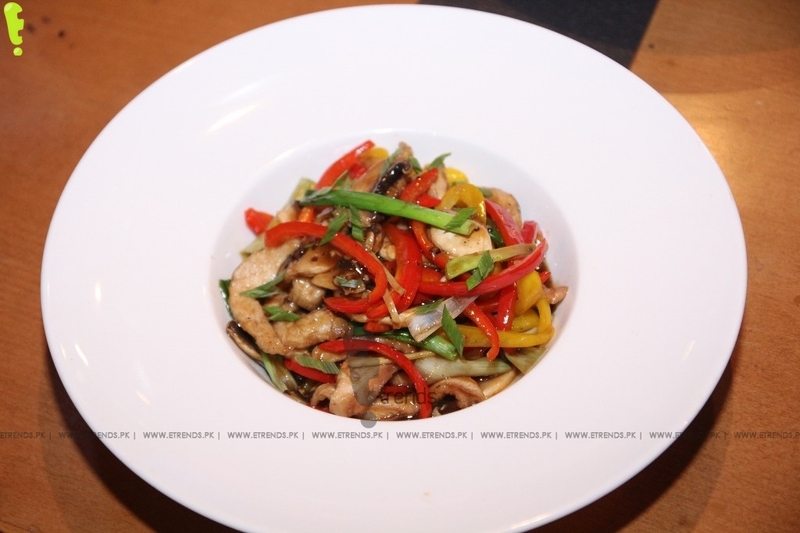 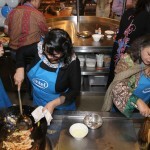 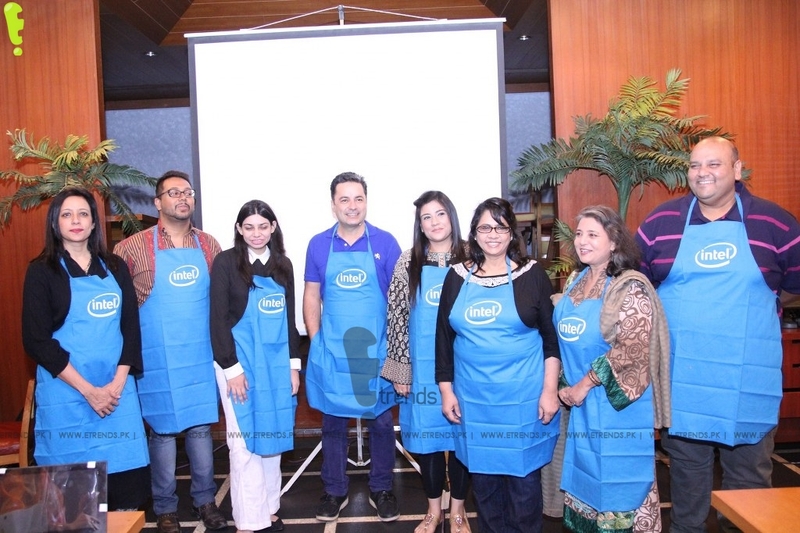 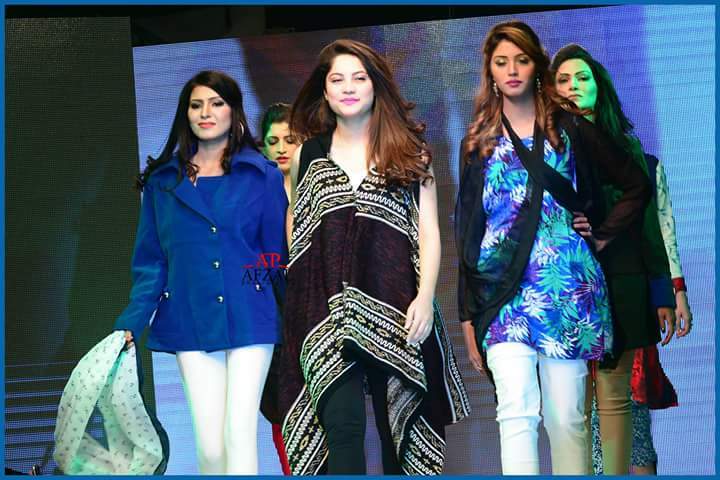 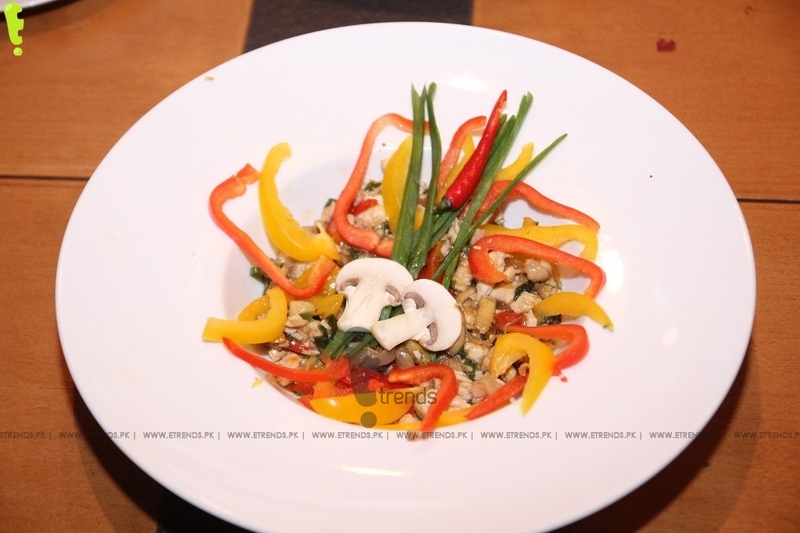 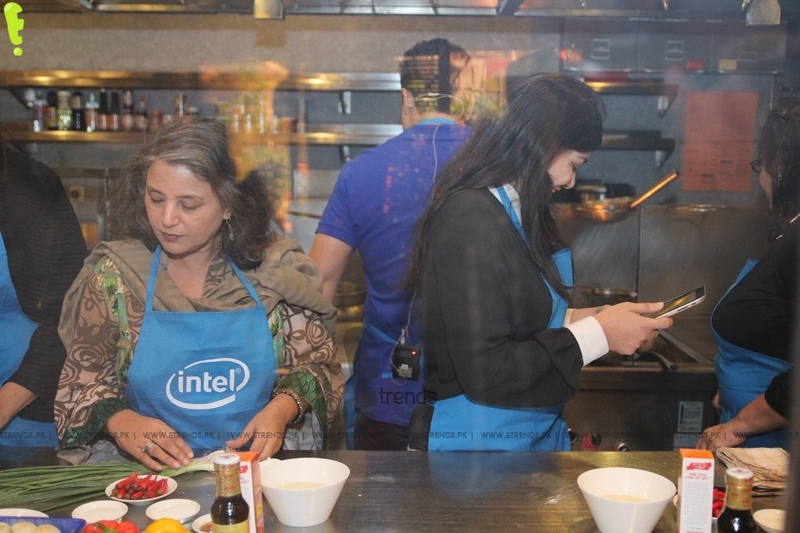 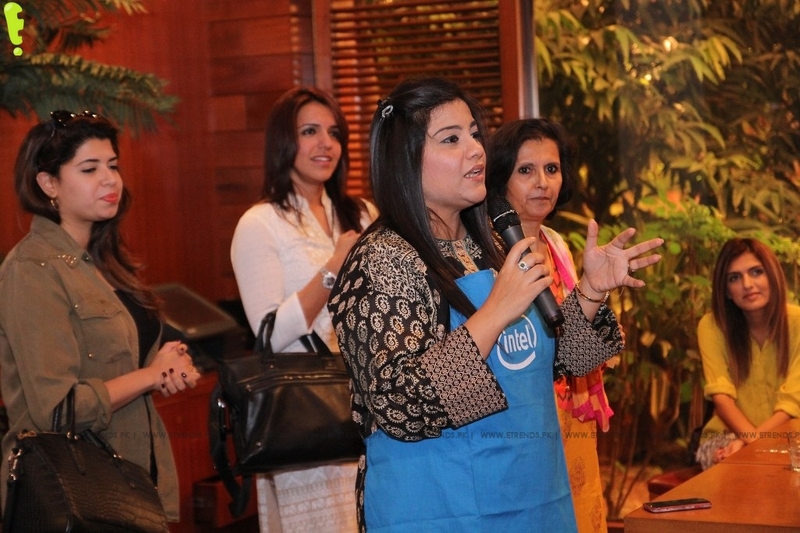 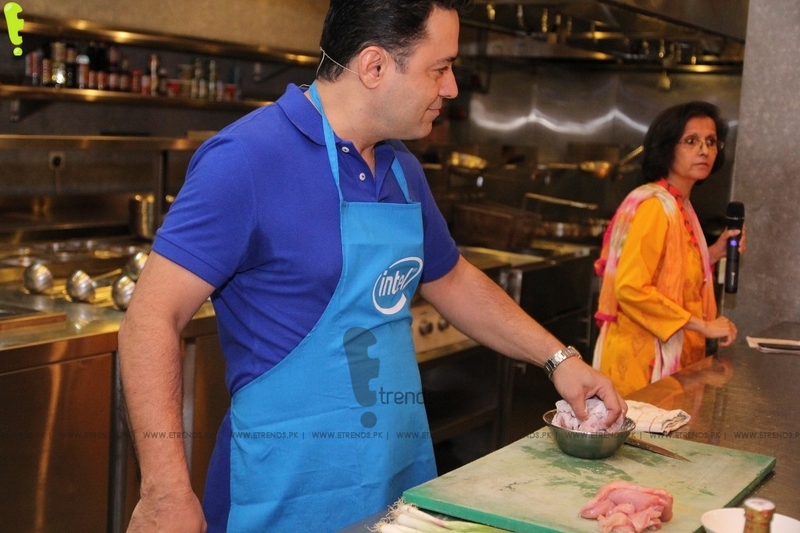 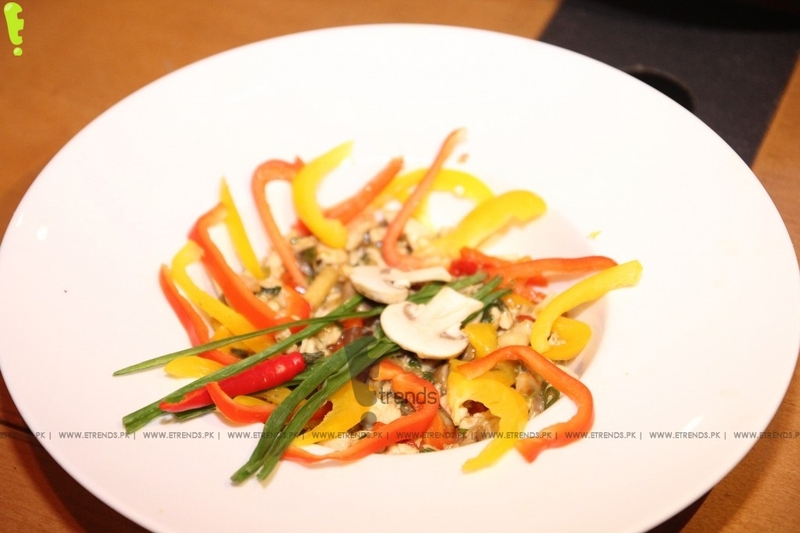 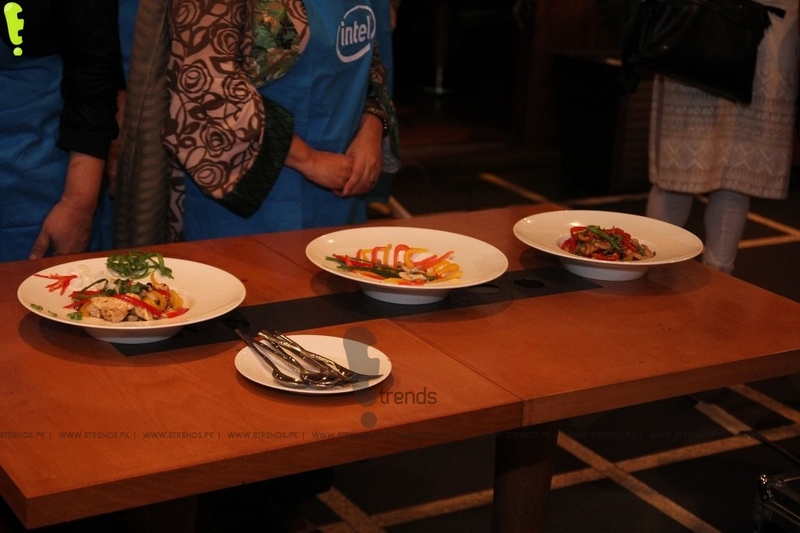 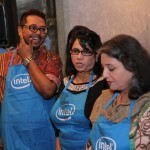 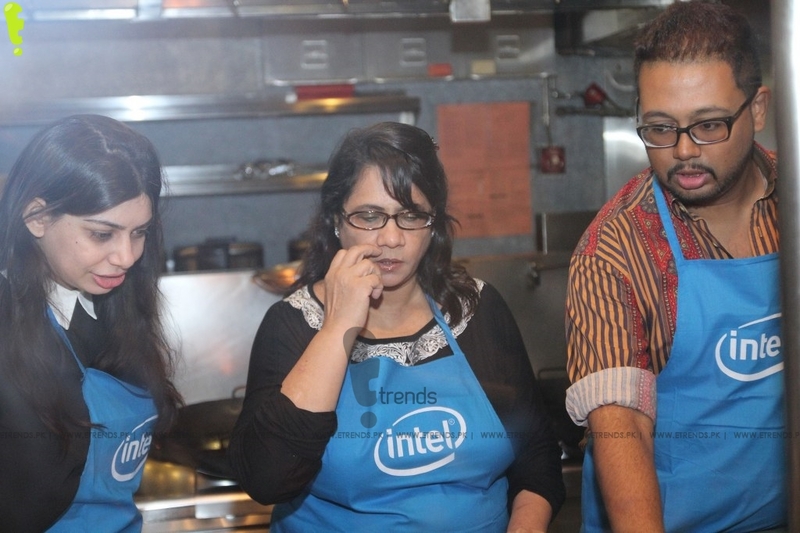 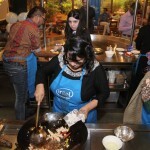 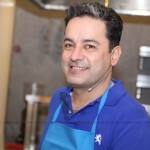 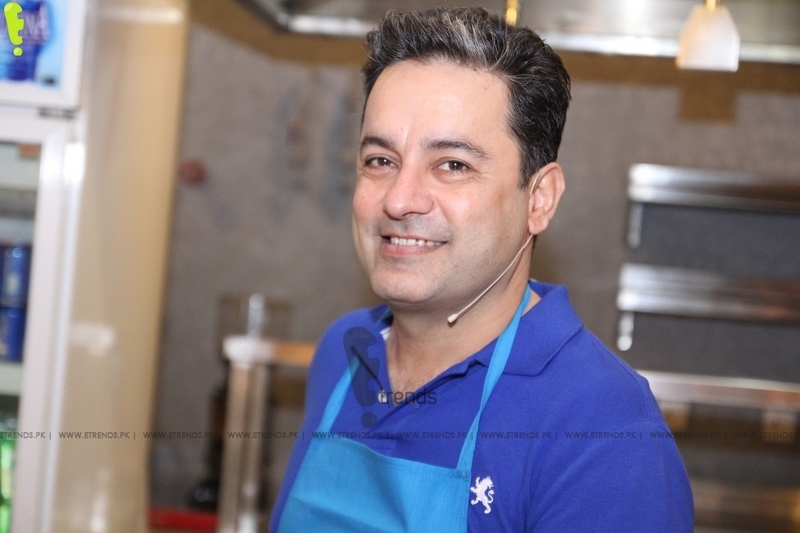 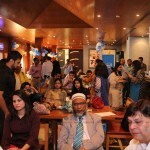 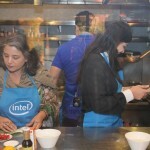 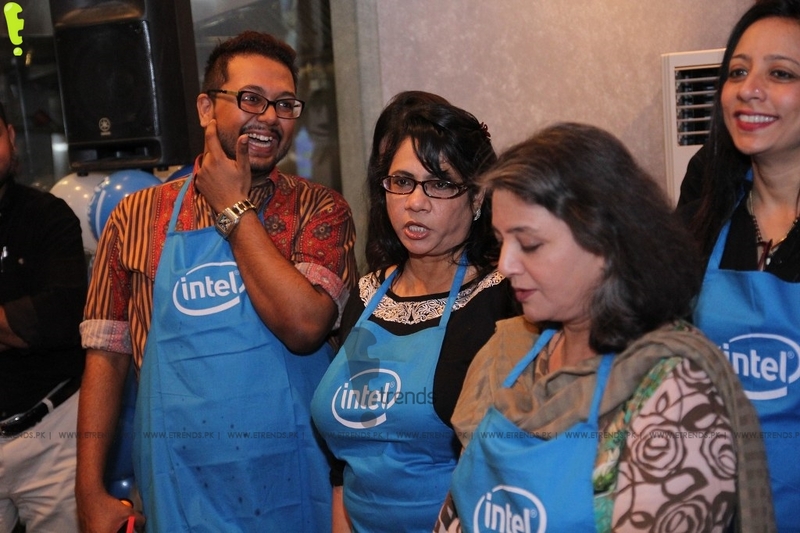 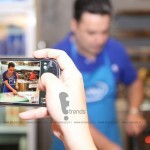 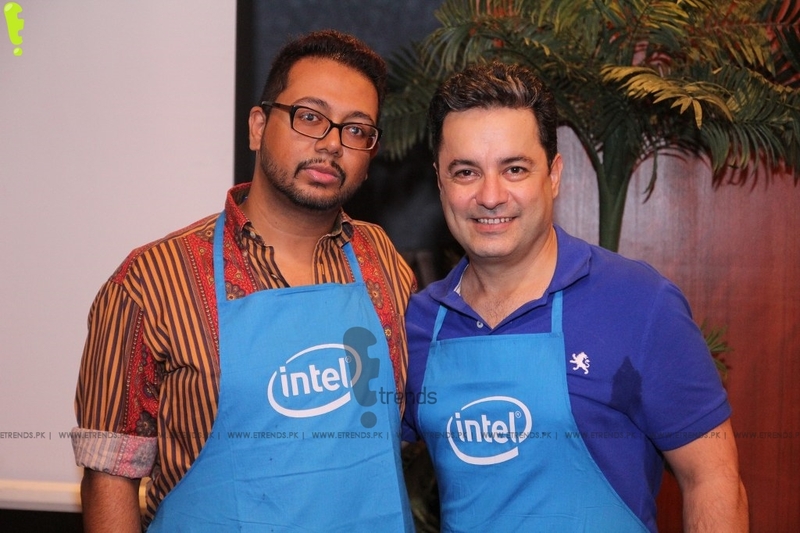 Recognizing that most people wish they could do more with their day, Intel Pakistan hosted a Performance Matters tablet showcase event at the Noodle House, PC revealing how the quality of the ingredients, i.e. 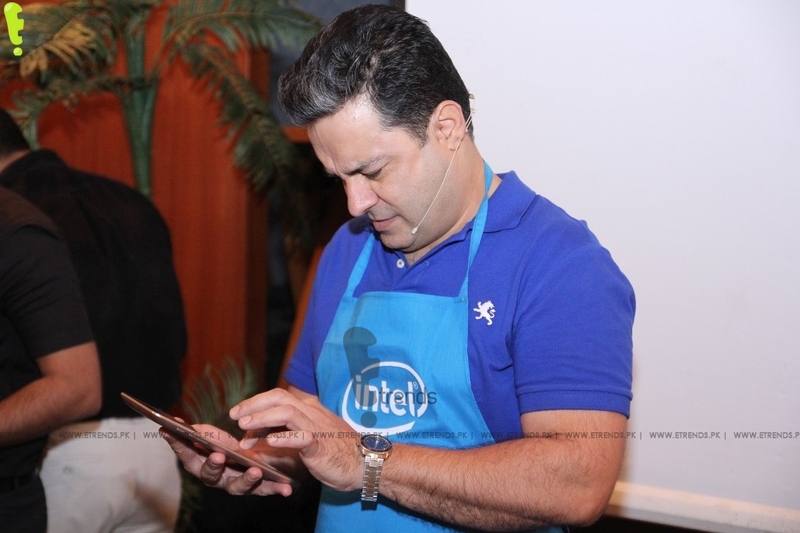 processor inside your tablet may impact your ability to achieve more, when time matters most.